Drummond Walker won the Beryl Searle Scholarship to Trinity College London, to study voice with John Wakefield. 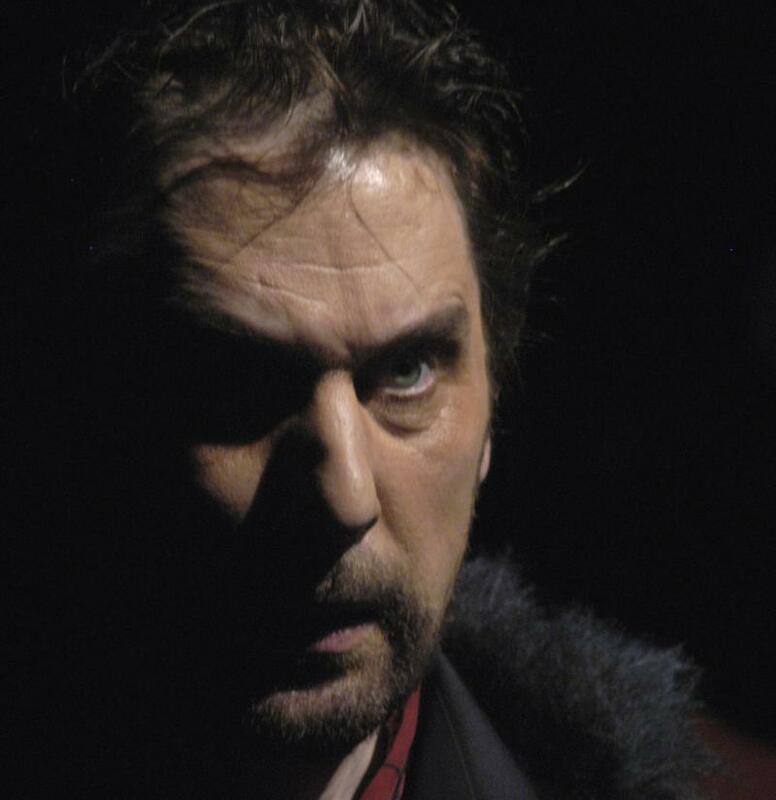 He joined The New Sadler’s Wells Opera Company before moving in 1984 to Germany to pursue his career as a soloist. His classic apprenticeship in which he sang both comic and lyric roles in musicals, operettas and operas began at the Landestheater Detmold. He went on to become the operetta tenor at Bielefeld, and then the Heldentenor at Eisenach. He has sung major roles in opera houses throughout Europe: Tannhäuser, Florestan (Fidelio), Hoffmann, Max (Der Freischütz), Pedro (Tiefland), and in operettas such as The Land of Smiles, Fledermaus, Wiener Blut, The Gypsy Baron, The Gypsy Princess and Night in Venice. Drummond works regularly with Maestro Gustav Kuhn at the Tyrolean Opera Festival Erl in Austria. 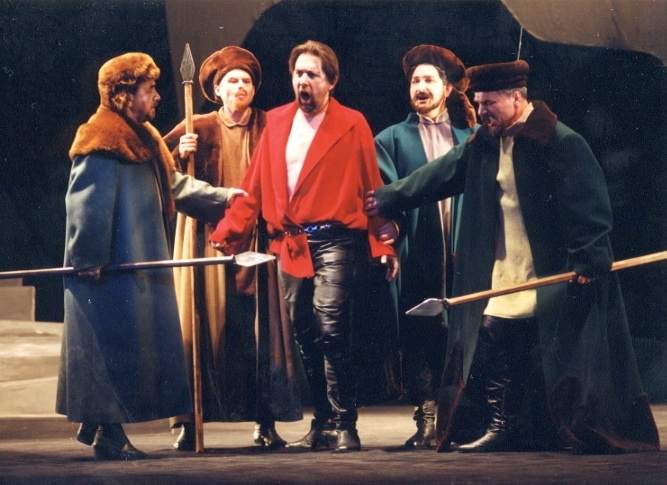 In June 2009 he sang the role of Johannes in “The Book with Seven Seals” at the Miscolz Opera Festival, Hungary.